It’s time again to say thanks to the wonderful coaches and managers who have made the summer sport season so memorable. 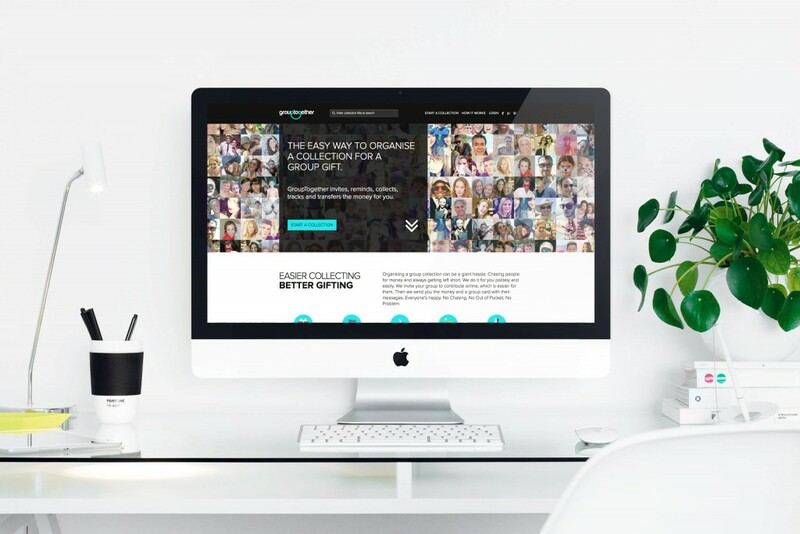 We’ve been receiving requests from our amazing organisers asking, “what are the top group gift ideas?” So not only have we scoured the internet, Instagram and Pinterest for you, but have consulted expert trainer and coach, Peter Theocari from @UnleashedFitness. We are also excited to announce that if you group together for a gift this season we’ll even do the shopping for you. We are now offering the convenience of e-gift vouchers from several leading retailers in Australia. And no list is complete without feedback, so we’d love to hear what you think: add a comment or drop us a line at help@grouptogether.com. Peter Theochari from @UnleashedFitness has chosen the Gear Fit2 GPS sports band from Samsun as one of his 2 favourite gifts. 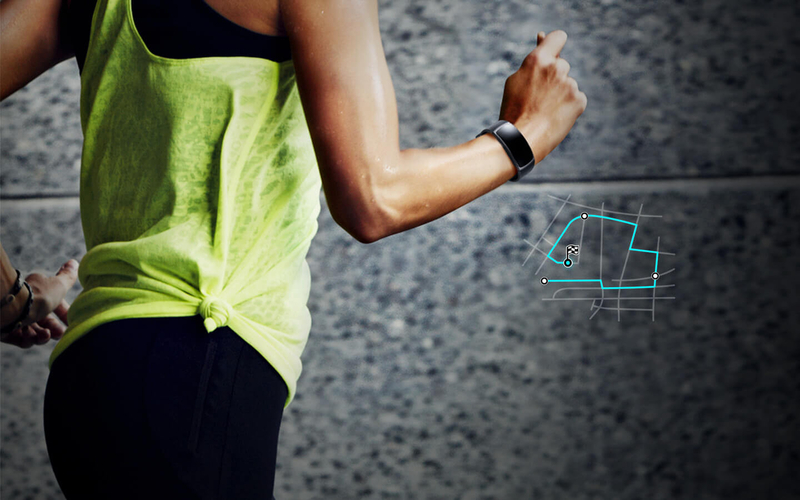 The Gear Fit2 redefines style and usability with a band you can run with while your phone stays at home. The built-in GPS tracks your running route, distance and speed in real time with precision and dedication to help you go farther, better. Says Peter, “Awesome for all types of fitness tracking while playing music on the go.” Available online from $289. 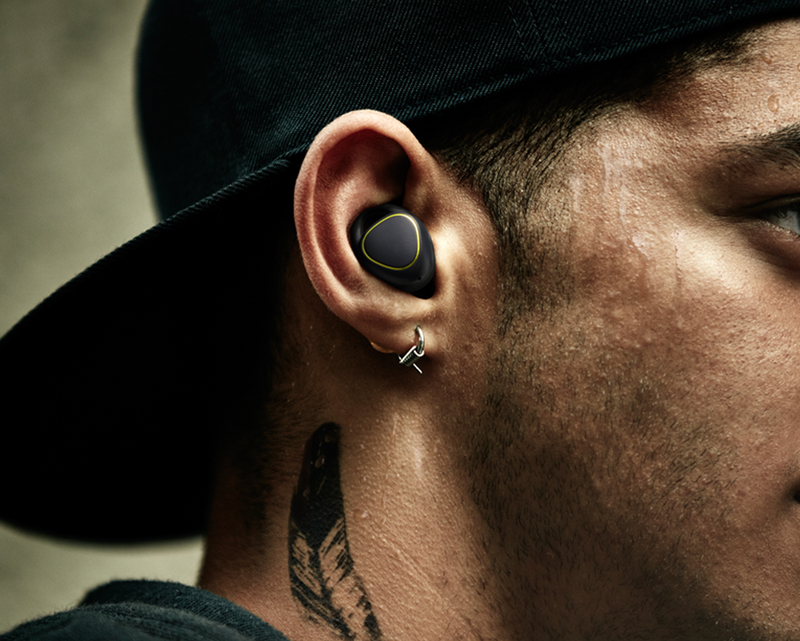 Peter’s second choice is the the new Gear IconX wireless headphones. Seriously small buds with seriously impressive technology. Cordless with a snug fit, these headphones are a fitness tracker and music player rolled into one. Track your workouts and health stats while listening to up to 1,000 songs safely because of it’s ambient noise controls. It even comes with a case that doubles as a charger. Peter realises it’s a bit pricey but tells us, “Big cost but small amongst a group of people which is why I love the GroupTogether concept”. Available online from $279. Never let it be said that your manager or coach isn’t well turned out. 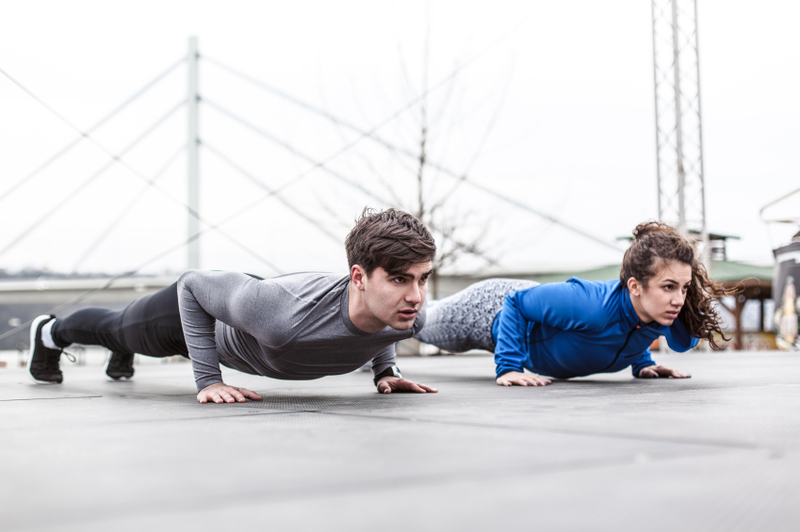 Say thanks with a group gift from Lululemon. If an outfit isn’t what you’re looking for, they also have gear and equipment that will fit any budget. There’s something for everyone! Or, if you don’t know exact sizes, you may want to consider an e-gift voucher just to be safe. 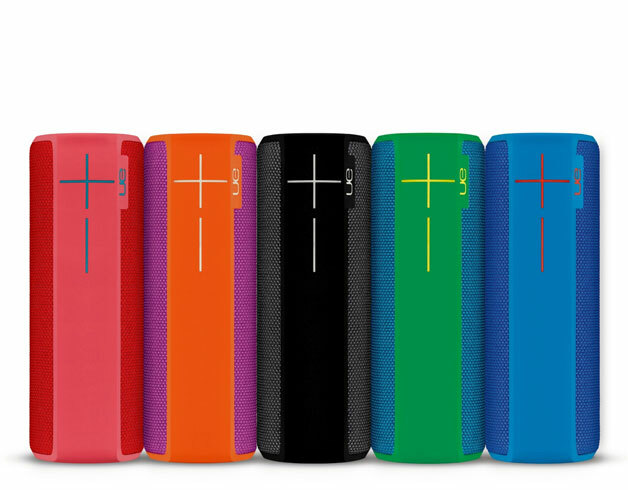 One of the most versatile and fun gifts on our list is the UE Megaboom portable speaker. 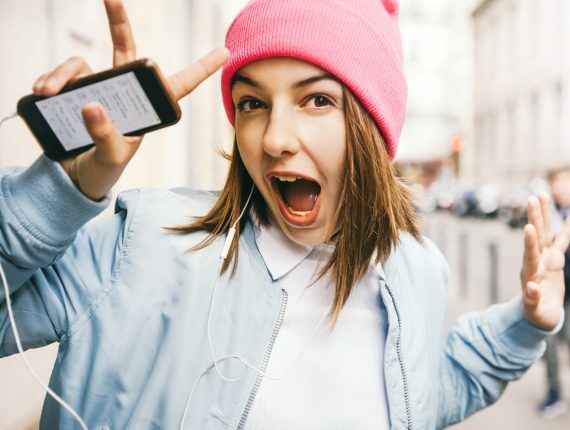 Whether you take it along for a picnic, for the group yoga session in the park or on holiday with the family, it will sound like you have the band traveling with you. Big sound, small speaker, so it’s compact, reliable and waterproof. It comes in a variety of colours and is available from $280 from most major electronics retailers. If they’re not outdoors coaching, managing or playing sport, with this group gift they can be indoors reading about their favourite sporting legends. 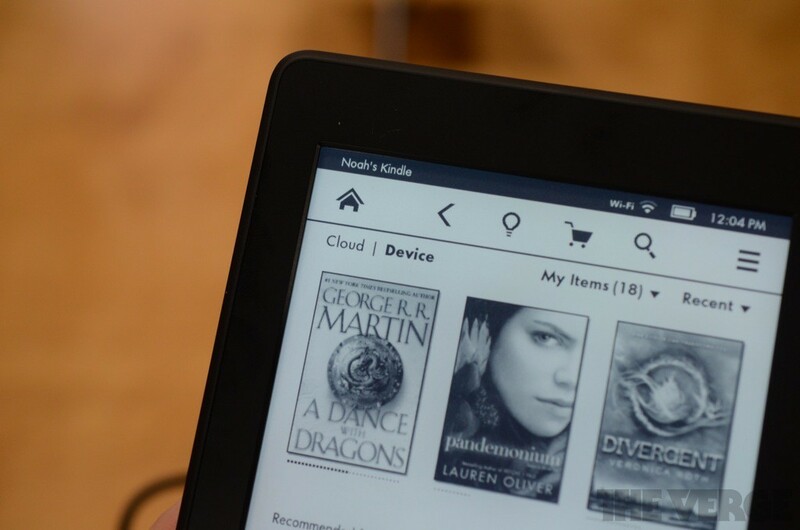 Give the Kindle Paperwhite high resolution reader with Wifi. It has a built in light that allows night time reading without eyestrain and unlike tablets has no screen glare in bright sunlight. Available online from $179. Move over GoPro the newest gadget on the block is the drone. 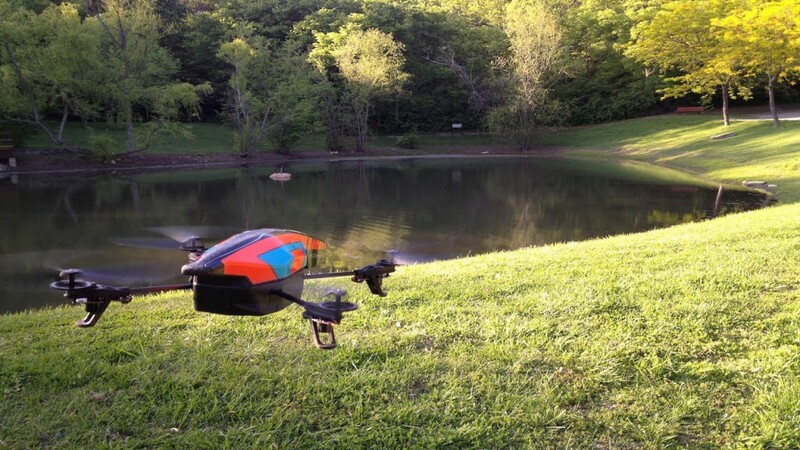 The Parrot quadricopter is controlled intuitively using your smartphone or tablet. View the Earth from above, in high definition, and share your experience with others. As you fly, the HD video is recorded and sent directly to your device. Available from $299.00 online. Whether it’s Red or White or maybe even a bottle of whiskey, there’s nothing quite like splurging on a wonderful wine to give as a special treat. There are bottles to suit every price range. 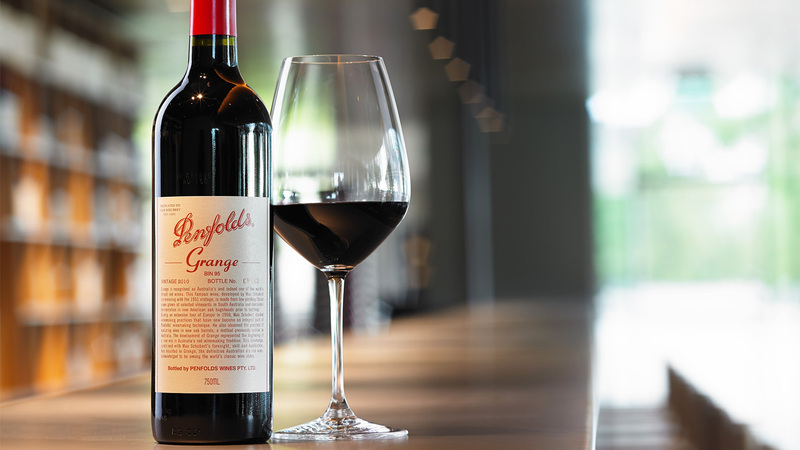 If you’re not sure what to give, an e-gift voucher from Dan Murphys should do the trick nicely. Making it onto our list for the second time is the Fitbit Charge 2. We had to include it after the glowing reviews from the managers and coaches that received it last year. 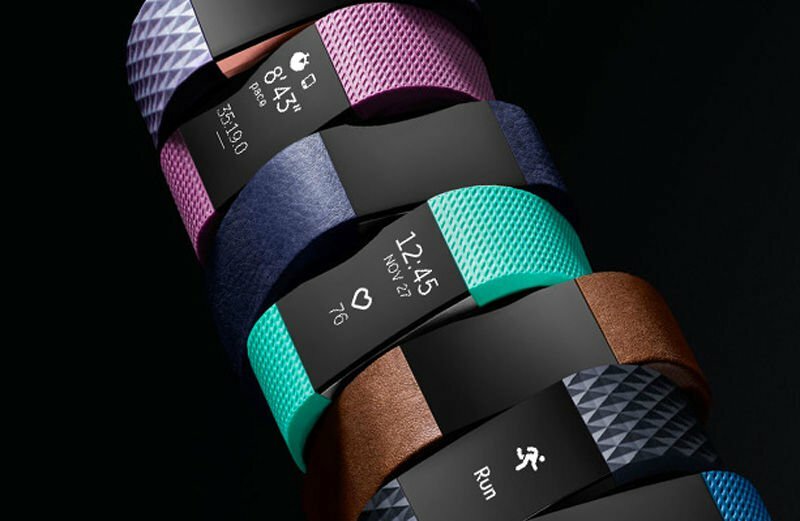 In addition to logging daily activity, floors climbed, total activity, managing workouts and sleep, the Charge 2 offers interchangeable straps, a large screen, reminders and GPS synching with a smartphone. And with a battery that lasts up to 10 days, there’s no need to worry about finding time to plug it in and download data. From $180, available at selected stores. A new addition for the man cave or a great toy for the entire family, a quality air hockey table can provide hours of entertainment with nary a screen in sight. 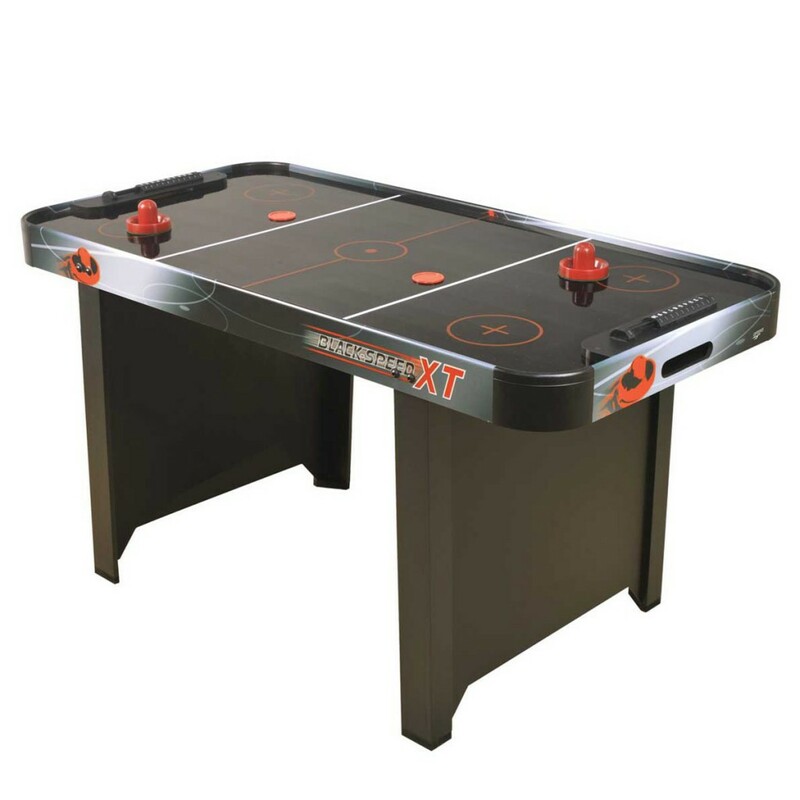 This Carromco Air Hockey Table is a breeze to set up and comes with 2 pucks and 2 pushers. Available online from $150.00. 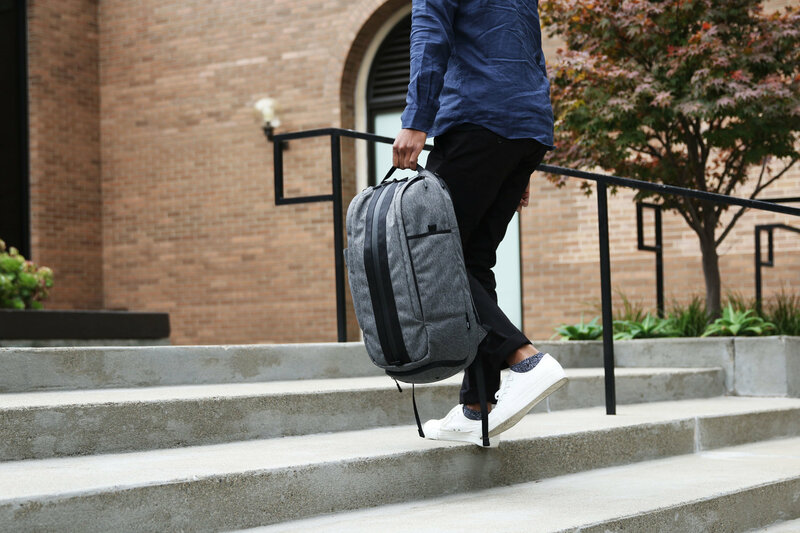 The Duffel Pack by Aer is the modern alternative to the scruffy gym bag. This duffel bag is a combination gym/work backpack that stores their essentials. The vertical zipper gives full access to the roomy main compartment designed to store clothes and essential gym gear, and it’s waterproof! There’s also a clever separate and ventilated shoe compartment, separate padded office compartment for laptop and 2 easy access side compartments and an expandable outer pocket for water bottles. The perfect and stylish group gift, available online from Aer from $200 (+ shipping). If you want to get the coach or manager in your life a really special thank you gift, but don’t know where to start, we can help. At GroupTogether we make it easy to get the other parents to chip in. Set it up in minutes and we do the rest: invite, collect, remind, create a group card and transfer the money or transfer an e-gift voucher to you. That’s our 2016 list of best group gifts for coaches. We’d love to hear if you have any other fantastic group gift ideas that we’ve missed. Please leave a comment and we’ll add it to our list.